This powerful monologue deals with the devastating aftermath of gun crime seen through the eyes of the mother of 17-year-old Gavin Morris. She recalls her son’s birth and his first day of school, her fears as he grew up and started having girlfriends. She’s an ordinary woman, an ordinary mother, but then an appalling and senseless act changes all that. 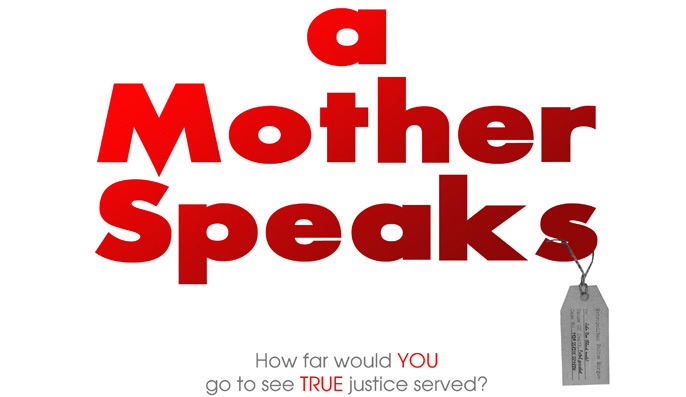 A Mother Speaks is at St Ethelburga's Centre for Reconciliation & Peace on 14 May 2009, 7.00pm. Ticket Prices: By Donation. Running time: 55 minutes. There is no interval.